27, June 2017: With the urban development and expansion, the cities are getting more congested. Nowadays, the traffic congestion has become a common problem in the metropolises all over the world. And the exhaust fume belched by cars and buses polluted the air seriously. How to change the problems? How about Airwheel E3 backpack e bike? Traffic jam has become a common problem in the metropolises all over the world. Obviously, it is not a good idea to stop urbanization or evacuate population. 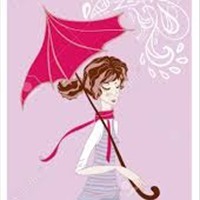 Although it brings a lot of problems, it improves people’s living standard. The best way is to change citizens’ way of traveling. Then the Airwheel self-balancing electric scooters began to come into the market. They are driven by green energy electricity and have received widespread attentions. In the last few years, Airwheel electric scooters appear more on the roads. Compared with the high price of some brands, Airwheel has both high quality and reasonable price. For instance the Airwheel E3 electric bicycle in backpack. It adopts good quality accessories, such as branded lithium batteries, well-known tires. At the same time, Airwheel E3 electric folding bike is made up of high performance magnesium alloys. It is much lighter than other materials, but it is causticity-resistance, high temperature-resistance, and harder to stand some kind of collision. 300W powerful customized high performance hub motor, integrating the electrical power drive system, transmission device and the electrical braking system to the 8inch wheels, offers more powerful and stable force. In fact, the material is also widely used in the fields of automobile and aerospace. So, Airwheel electric scooters have the best cost-benefit ratio. What’s more, when Airwheel was designing E3, they concentrate on technologies as well as the ease of use. To accord with ergonomics principles and ensure comfortable riding experience, an angle of inclination must be set and revised by a long time research and practice. 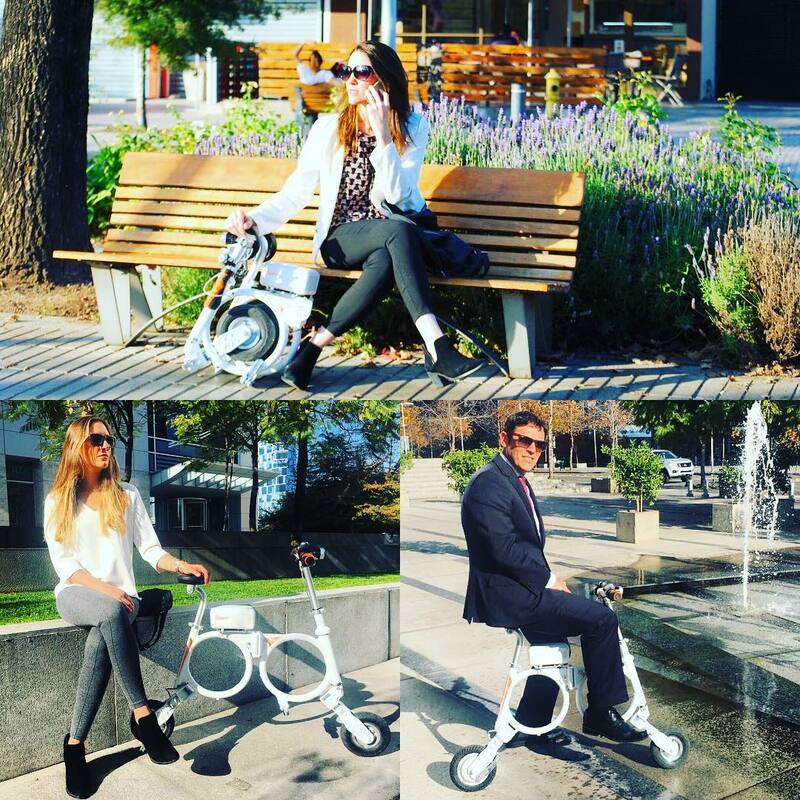 Therefore, Airwheel E3 electric folding bike concerns for customers by applying ergonomics. The folding size is 400*353*472mm, as small as a backpack. With 12.5kg item weight, Airwheel E3 can be stored in the office, car trunk and home easily. E3 backpack e bike can help citizens solve the traffic difficulties in cities. Because of the intelligence, Airwheel E3 attracts more and more people. And they are spontaneously participating in solving the traffic jam and environmental problems.